Take your smartphone and touch its display. It is crystal-clear, resilient and amazingly smooth. Possibilities are that smartphone is properly protected by Gorilla Glass. It is a big question among smartphone users What is Gorilla Glass and how to protect it from scratch and damage? Let’s see the explanation of Gorilla glass. How to protect Gorilla Glass from scratch? It is a type of glass designed with alkali-aluminosilicate that is formed by linking oxygen, silicone and aluminium together. This material is not available anywhere naturally. Corning has designed this glass to be highly resistant to scratches and damage. Apart from that, it is also thin and lightweight. Gorilla Glass is made with advanced technology. This glass never breaks even though if you are hitting it by using a hammer, Gorilla Glass does not make the tablet or smartphone unbreakable. The reliability, quality, thickness and other aspects of Gorilla Glass are entirely based on its version. The best part of this technology is that it protects the display of your mobile phone from deep scrapes and scratches. 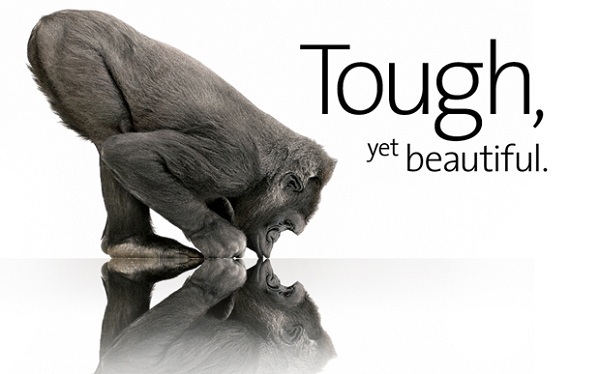 Gorilla Glass by Corning is designed with impact- and scratch-resistant qualities. The unique approach of this American manufacturer has let it be very thin. It means that Gorilla Glass never interfere with the capacitance touch displays or add additional weight to your device. This specialized product is used for the protection of several devices globally that includes Galaxy tablets and phones of Samsung, laptops by leading names including Lenovo, Dell and HP and much more. 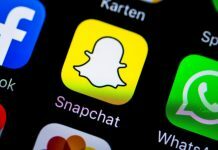 Smartphone screens can break or make your experience worst. Most significant, it is another most expensive part of your device to replace. Now, many smartphones boast of the Gorilla Glass. This kind of glass is actually resistant to cracks and scratches. Certain objects such as beach sand will damage the screen quickly. If you fail to protect your screen, it will lead to huge spending. To protect the Gorilla Glass, you can follow these tips. Use a quality screen protector: Applying a high-quality screen protector is a smart way to protect the Gorilla Glass from scratches and other damages. The screen protector is not only vulnerable to cracks and scratches but also brings an additional layer of protection to Gorilla Glass. Tempered glass: It is a highly preferred and useful protector that provides more resistance against the scratches. Additionally, it insulates your display more against drops. It is essential to know that the tempered glass mimics a feel of the original screen. It makes tempered glass pleasant and convenient to use. Gorilla glass is actually made up of simple, plain and sand. Silicon dioxide or sand is properly melted down along with sodium carbonate and limestone to create an extremely crude glass. The silicon dioxide material is initially mixed with remaining ingredients for the Gorilla Glass. The blend of silicon dioxide with oxygen and aluminium yields aluminosilicate. Corning achieves the exact glass thickness required to be used in mobile phones and other devices through a process named fusion draw. This process makes the glass thinner. When it comes to testing, it is performed by the researches in the corning lab. The researchers perform the device level testing for simulating different kinds of stresses which the Gorilla glass will truly ensure in this filed. The main aim of this study is to understand how this device and glass interact with each other as well as how the Gorilla Glass works under different conditions. Also, Corning researches analyze the failure modes of Gorilla glass to additionally understand how Gorilla glass works and what actually causes it to fail. Gorilla Glass 1: It is available between the year 2005 and 2006. The thickness of this display technology is 1.5 mm. It has an oleophobic coating that reduces smudges and fingerprints. Gorilla Glass 2: The main update of this version is thickness. It is 20% thinner than its first model. It can hold roughly about 50 kg pressure without breaking and cracking. The second version is thinner when compared with the first version. It allows manufacturers to develop thinner and lighter models of phones. When it comes to Galaxy S3 and Nexus 4, they are boasting of Gorilla Glass 2. Gorilla Glass 3: The third version of gorilla glass highly focuses on resistance rather than thickness. It is the generation which introduces the NDR (Native Damage Resistance) technology. It let this glass to handle the deeper scratches. As per the manufacturer, this third generation glass is prevented about 35% of scratches on display. Gorilla Glass 4: It comes with a new bold objective. 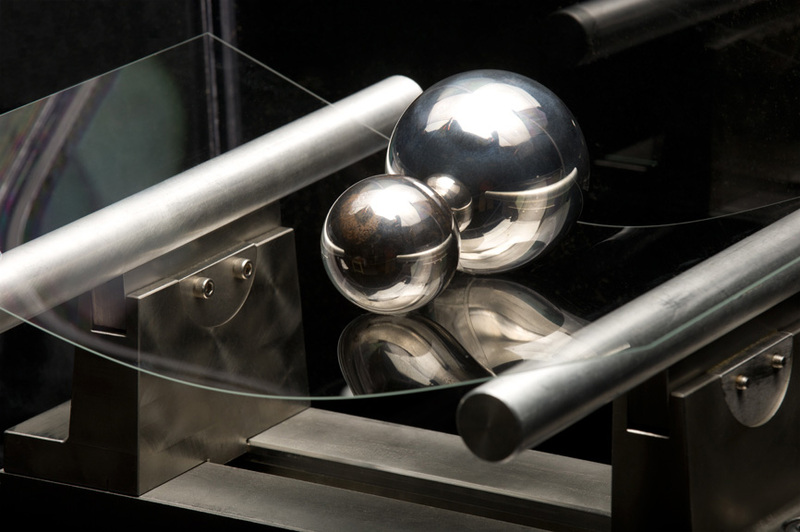 The fourth version gorilla glass is developed to be highly resistant to the drops. This glass is double as sturdy as its previous versions. Gorilla Glass 5: The 5th generation Gorilla glass is released with an aim to provide more resistance to the drops. In fact, it offered 4 times the overall strength and study as previous versions. It survived the drops of about 1.6 meters. Corning also promises that the technology can surely prevent the cracks in about eight percentages of the falls into hard surfaces from a 1-meter height.